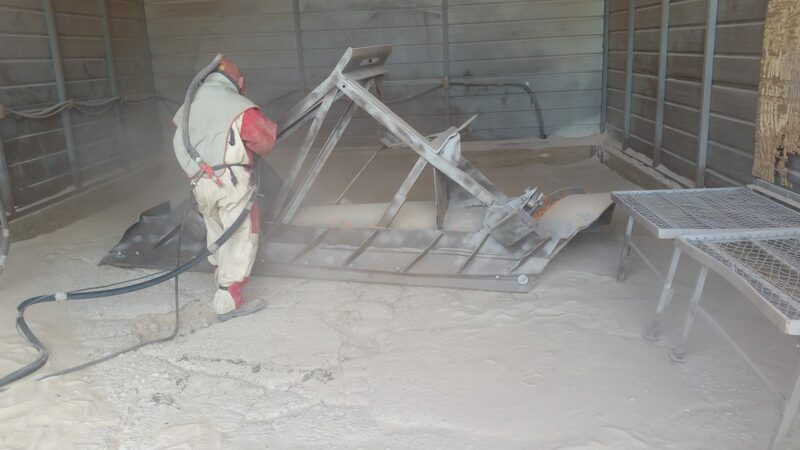 You can trust Maple Lane AG-Bag to provide you with superior sandblasting & painting services. 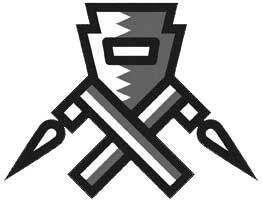 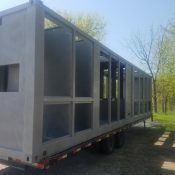 We provide high-quality, reliable sandblasting services that will not leave your belongings damaged in the end. 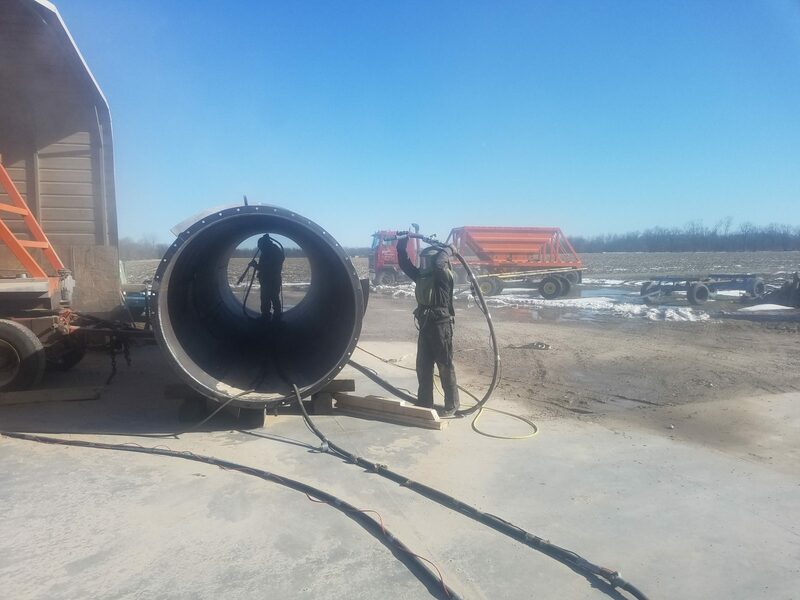 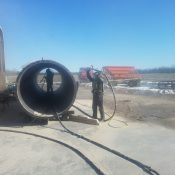 Our professional sandblasters understand the exact amount of pressure necessary to correctly complete a blasting job. 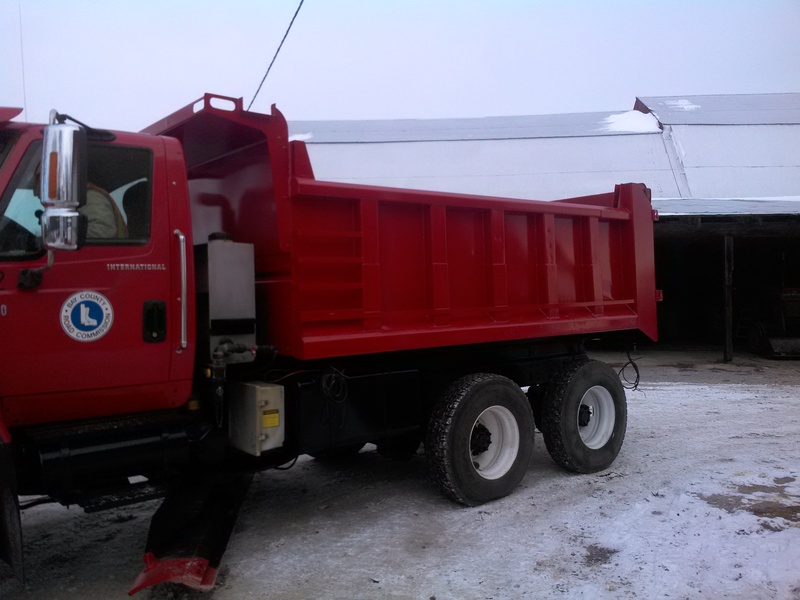 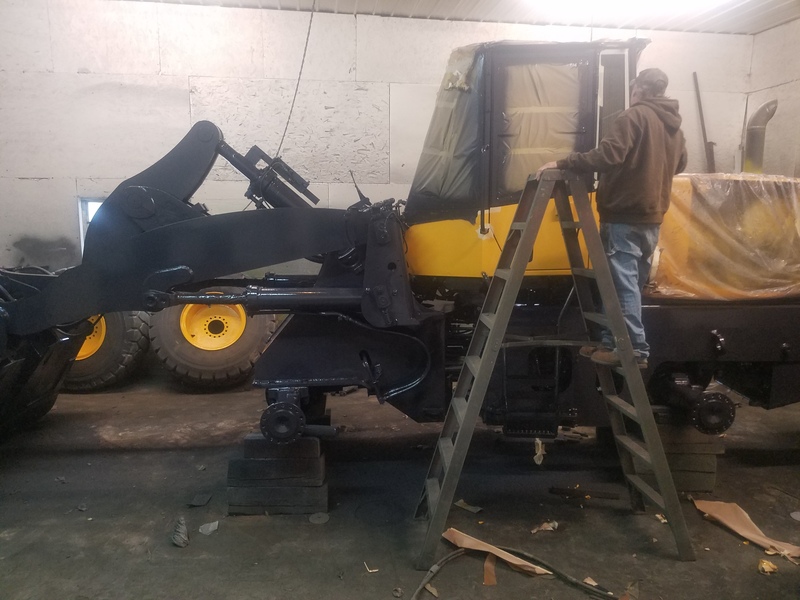 This type of work requires knowledge and experience – trust Maple Lane AG-Bag to provide you with quality, reliability, and exceptional service. 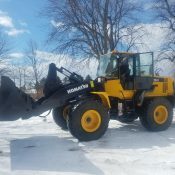 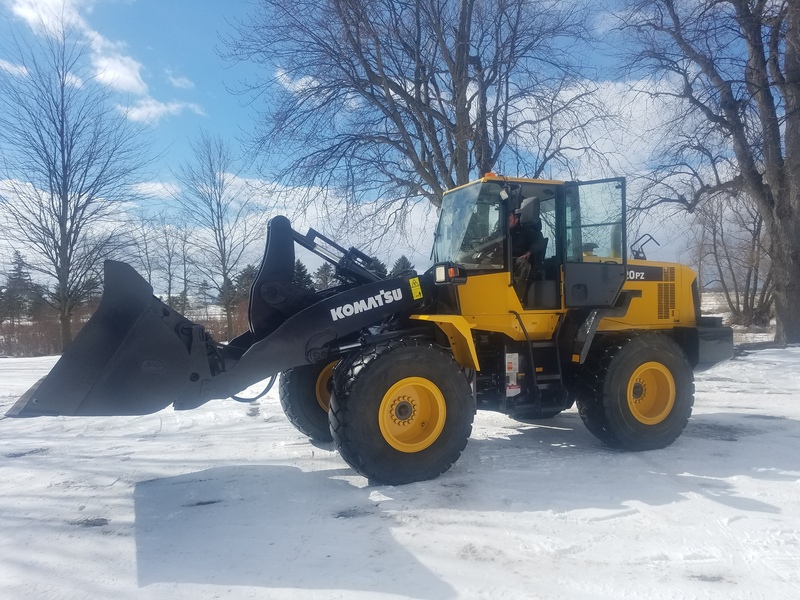 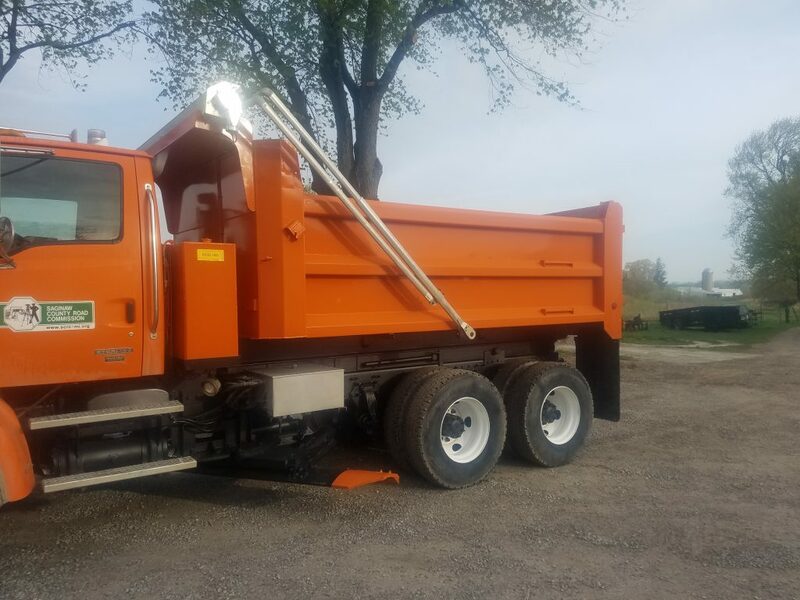 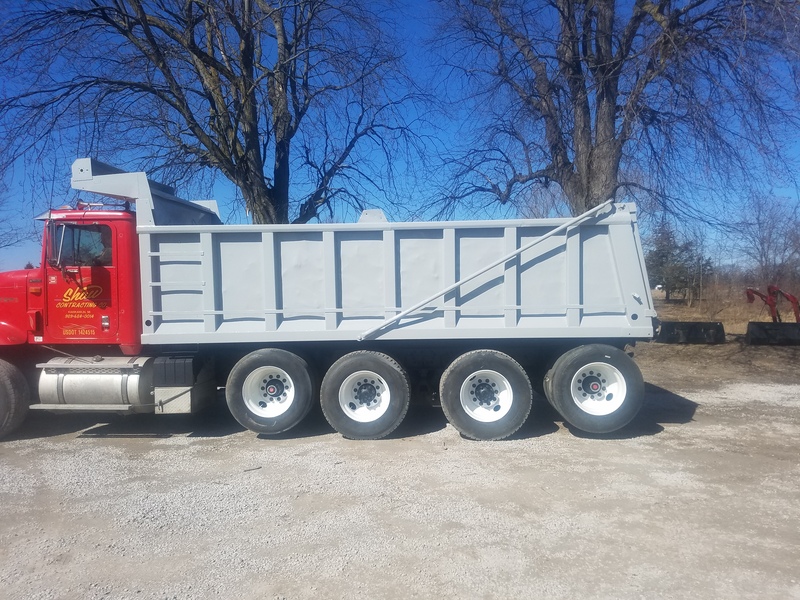 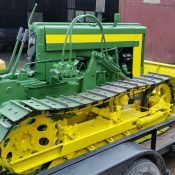 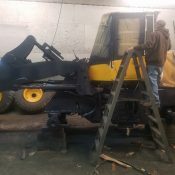 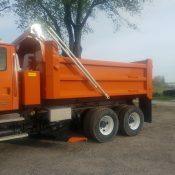 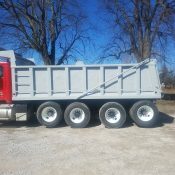 From small projects like Patio Furniture or Motorcycle parts to Large Castings, Fabrications, Road Graders, or Dump Trucks we can accommodate your needs. 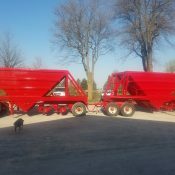 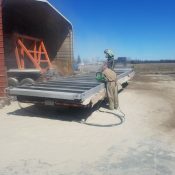 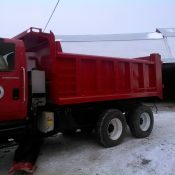 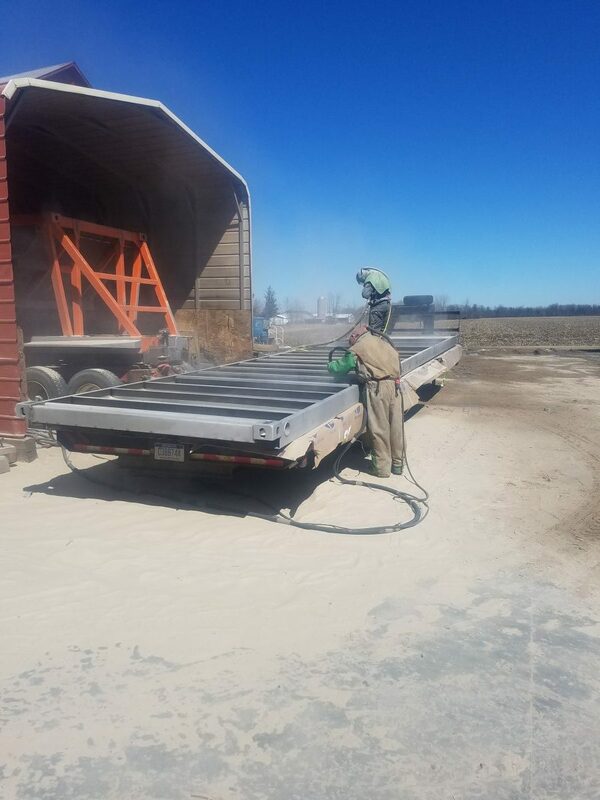 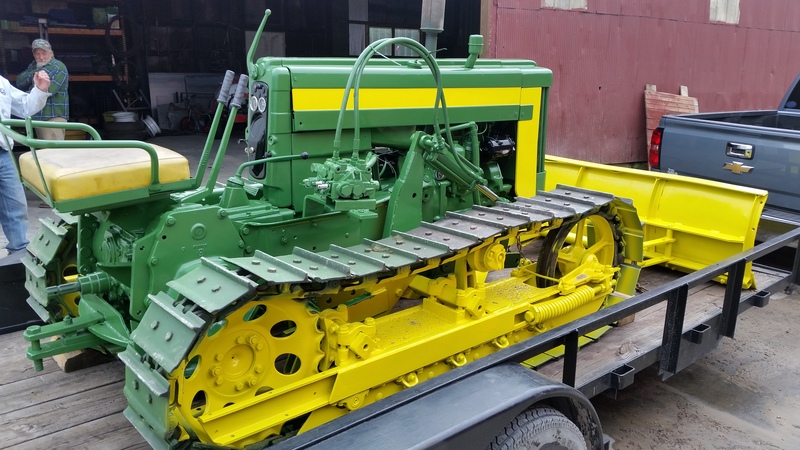 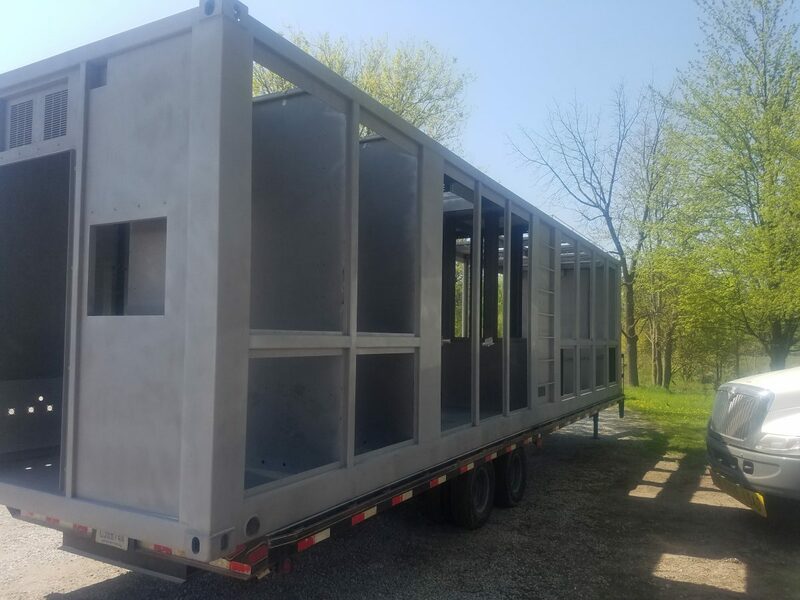 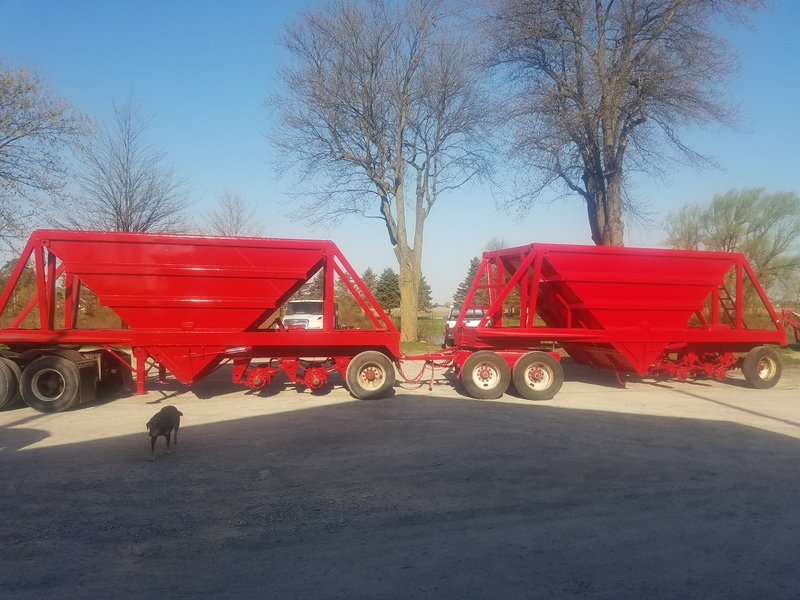 For more information on our quality sandblasting & painting services, call Maple Lane AG-Bag today at (989) 684-7869. 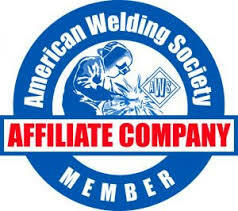 We are happy to answer any questions – we look forward to working with you!